May and Eddie have a past, ever since high school. Between an old man's tales, and the arrival of a new"man" this night in a run down motel sheds a burning light on the lengths we will go to for love. "Sam Shepard's purest and most beautiful play." —NY Daily News. "It is as mysterious and unsettling—now you see it, now you don't—as spare and, incidentally, as funny as anything he has ever done." —The New Yorker. 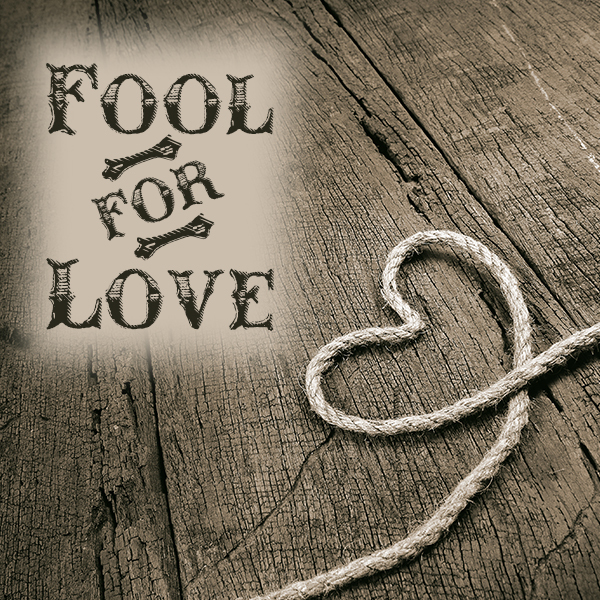 "FOOL FOR LOVE is certainly one of the best plays of our time. FOOL FOR LOVE may very well be one of the great plays of the late twentieth century." —BackStage. 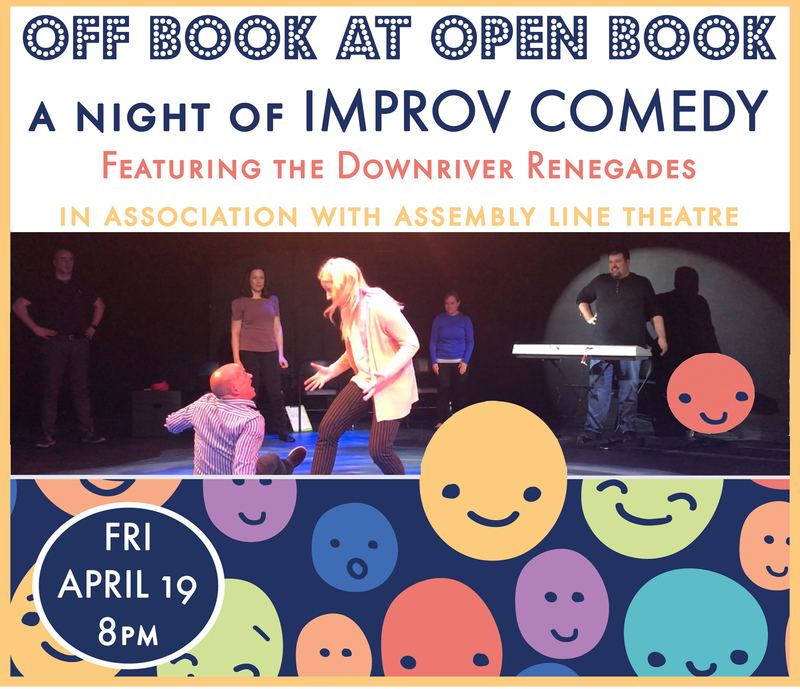 Improv Comedy - fun for the whole family!